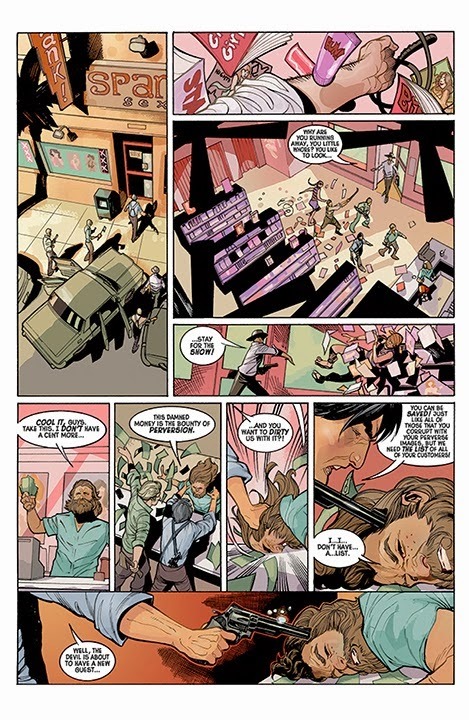 The U.S.S.R.’s top agent, Vera Yelnikov, is working undercover in 1977 Los Angeles as Alabama Jones, a.k.a. 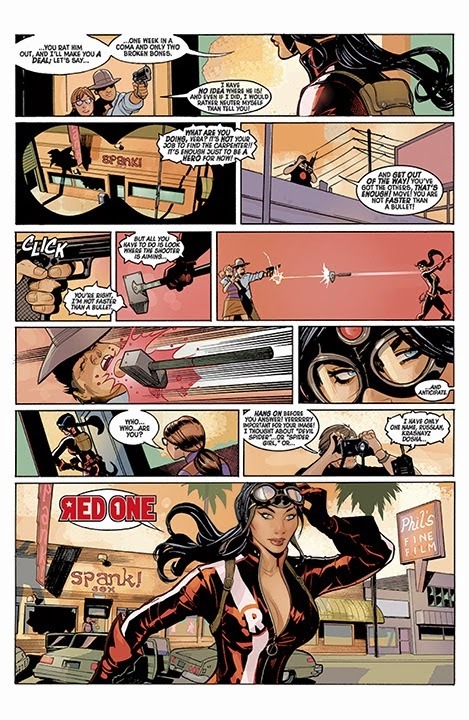 RED ONE, America’s greatest hero! 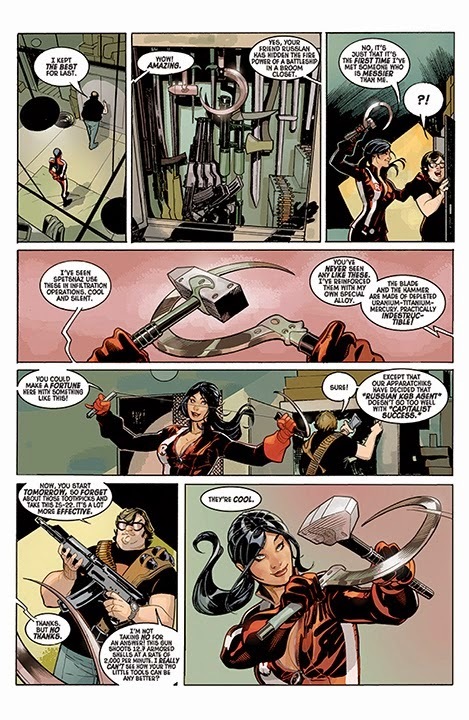 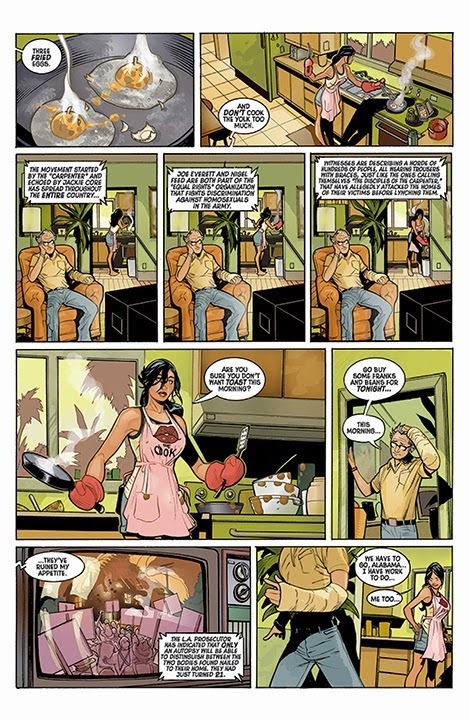 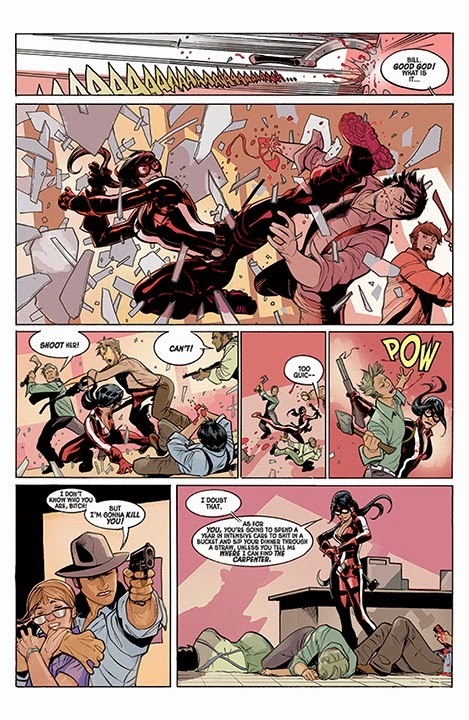 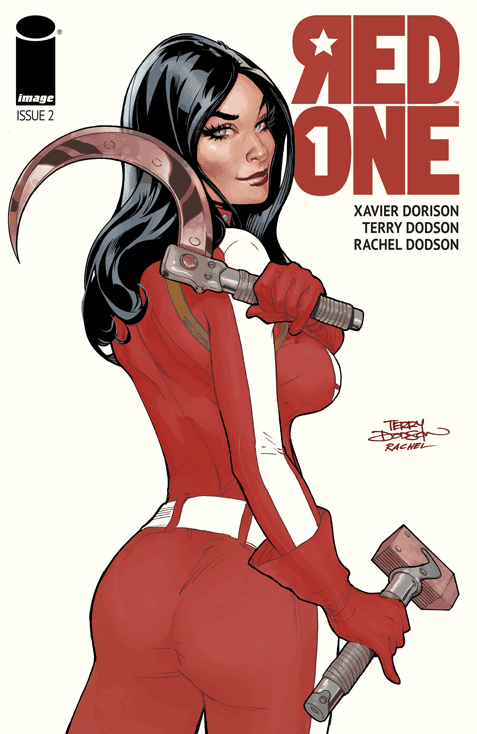 Red One takes on her fiercest foe yet, the fascist serial killer THE CARPENTER, in a funky superhero romp by TERRY & RACHEL DODSON (Uncanny X-Men, Wonder Woman, Spider- Man, Harley Quinn) and XAVIER DORISON (Long John Silver, The Third Testament).